There are two reasons music critics tend to talk about class. Firstly, it is typically January and regardless of the merits of the new British Sea Power album, it simply won’t fill that many column inches. Secondly, it gives the impression that we’re writing about something more important than popular culture. After all, even if The Vaccines do turn out to be a vital component of the next decade or so it will only be because they have written some pretty songs which got played lots on the radio. Unfortunately, some bands like Young Rebel Set tend to take the debate seriously and treat it like there’s an inherent correlation between the wealth you are born into and the tunes you compose. Rather than treating their first hand experiences of life as a storytelling device, Young Rebel Set douse their songs in hackneyed ‘men of the people’ proclamations and forced references to their humble roots which frankly make for an atrocious album. ‘If I Was’ is the most horrific offender with lead singer Matty Chipchase listing, in feigned sincerity, the pursuits he would take up to bring him and his lass together. “Sailor.” Insert obvious "sail away together" line next. “Soldier.” Because real men need an AK-47 to truly express their love. “Jailor.” Still continuing with this tired militaristic line of lyricism are we? “Rich man.” Seriously? Is that actually a profession now? Like golf course manager or sixth-form poet? Regardless of such idealistic notions Matty did not get his girl, turns out he “wasted so much time writing songs and playing on my guitar.” Further proof, if it was ever needed, that the treat ‘em sadistically mean, keep ‘em keen approach to romance is never one to pay dividends. I do not have the time nor the bile to fully catalogue the pervasiveness of such derivative wordplay across Curse Our Love, so let’s just save a whole lot of time by noting that opener ‘Lion’s Mouth’ deliberately drops the ‘of the common people’ phrase “my boy” within 18 seconds of its beginning. There is after all the matter of some seriously sub-standard music to dissect. What galls me most about the ongoing class in music debate is the between lines implication that if you happen to be of working class descent and write a song for mass consumption then that’s a tad unrefined if acceptable because, it is in your nature. If you are of middle/upper class ilk and write a song for mass consumption then daddy’s support could have at least paid for an avant-garde masterpiece. It seems the real bone of contention is that of application of intelligence rather than socio-economic background. Let it never be said again then that writing an anthem is simple. Especially as the Young Rebel Set do such a diabolical job of it. 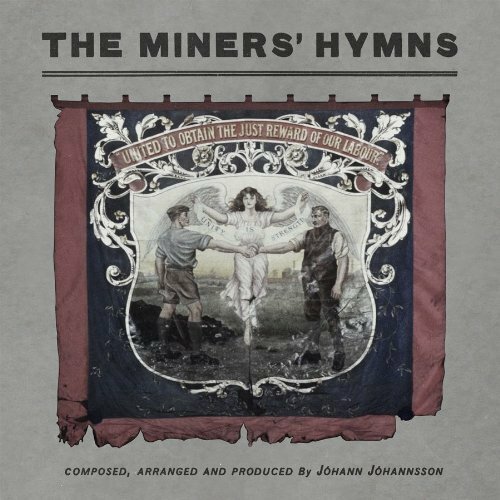 Written in the hubristic acoustic style of the King Blues and Billy Bragg, ‘Measure Of A Man’, ‘Walk On’ and ‘Precious Days’ are all geared towards to rousing the soul in the most clichéd way possible. Plodding from verse to chorus to verse to chorus to middle third to chorus in the most uniform manner possible with every note geared towards a faux ‘all together in arms’ singalong. In fairness to the Young Rebel Set, they demonstrate some kitchen-sink strings on ‘Red Bricks’ and rousing (read: hideously earnest), organ on ‘Fall Hard’. Yet none of this is enough to relieve the air that everything on Curse Our Love has been intentionally dumbed down to make it as easily digestible as possible. Above all this album’s great many sins, this is what offends the most. 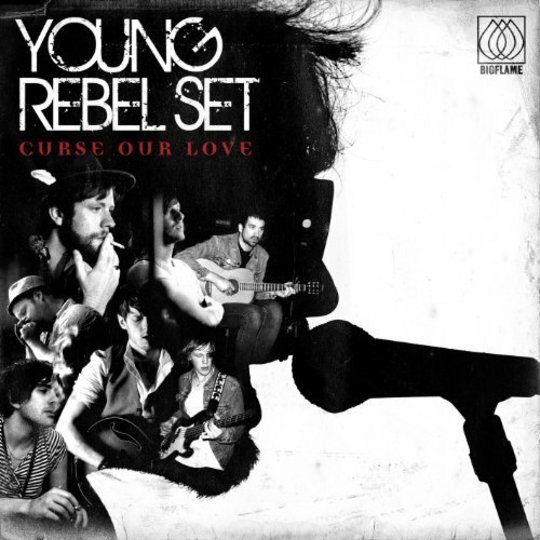 Young Rebel Set have not written around class because they thought it would be representative of their personality, but because they thought it would be easy. How wrong they were.